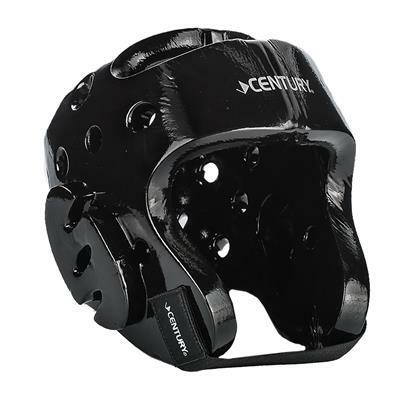 Century’s comprehensive selection of sparring equipment is designed for high-performance and high-velocity training and competition. 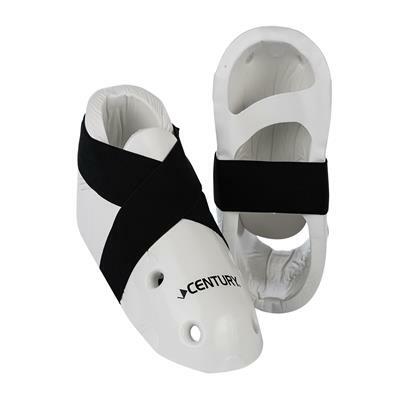 It is great for martial artists of all skill levels and disciplines. Sparring improves critical martial arts skills like timing, footwork and reaction speed, and can boost self-esteem and confidence. In fact, many martial arts schools incorporate sparring as a key element of training. If you want to take your fitness and martial arts ability to the next level without hindrances, you must do your part and provide your body with the protection it needs. Sparring with your opposition or a workout buddy is perhaps one of the most important training regimens a martial artist can do to put their training and newly learned techniques into play against a real opponent. While sparring is highly effective in advancing your skills and techniques, it is highly physical and opens the risk of injury. That is why having quality sparring gear is vital to successfully advancing yourself as a martial artist. 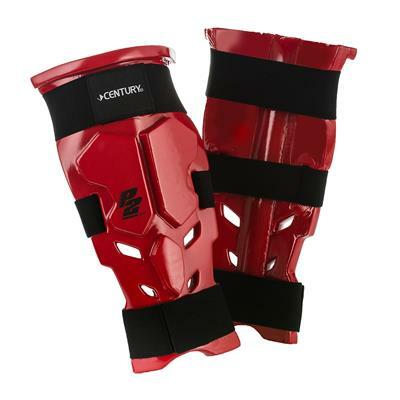 Here at Century you will find martial arts sparring gear for nearly every part of your body. 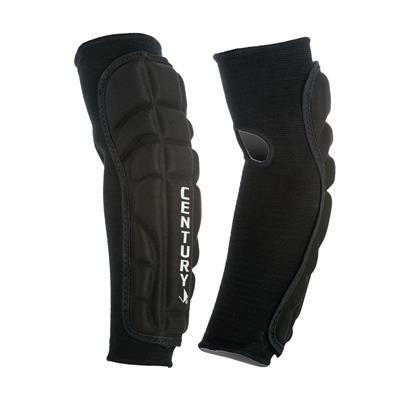 Find headgear, boots, gloves, chest support, arm support, knee and elbow support and much more. 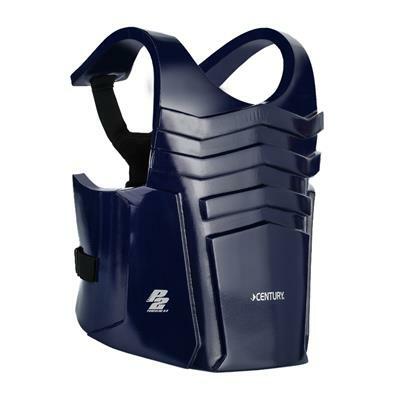 Made from durable materials, our protective gear will work to equip your body through harsh training and competition. 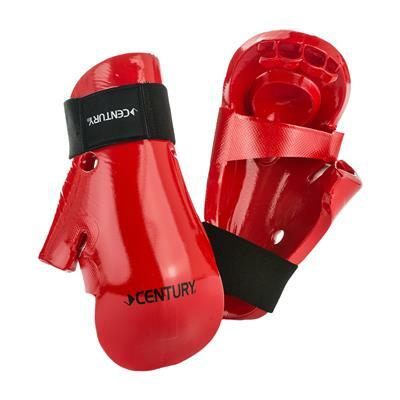 Avoid setbacks to your training with high-quality protective sparring equipment from Century Martial Arts. 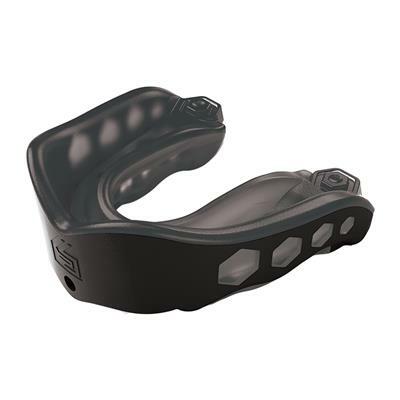 Whether you’re a casual martial artist or serious competitor, we have the gear that you need. Choose from our huge selection of gloves, headgear, shin guards, boots, shoes mouthguards and more.